The E-Series computers had the same basic architecture as the M-Series machines. The primary difference was in processing speed. The E-Series incorporated a technology "Variable Microcycle Timing" (VMT) which allowed the computer to allocate its fastest data paths (175 nanoseconds) to the most commonly used operations. This technology gave the E-Series about twice the processing power of the M-Series. The E-Series computers also offered optional high-speed memory cycle times of 350 nanoseconds, compared with 650 nanoseconds on M-Series memory. E-Series computers came in two configurations. 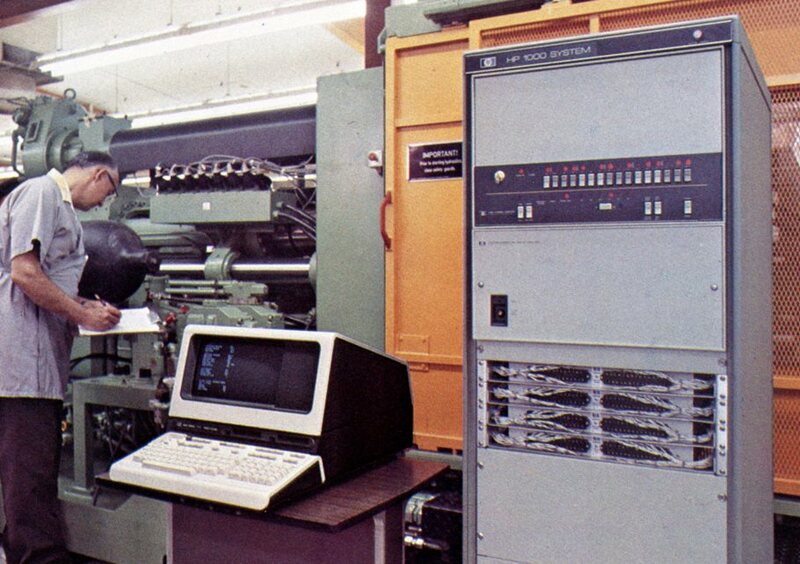 The 2109A (priced at $5850) was 8 3/4 inches high and offered nine expansion slots in the mainframe. 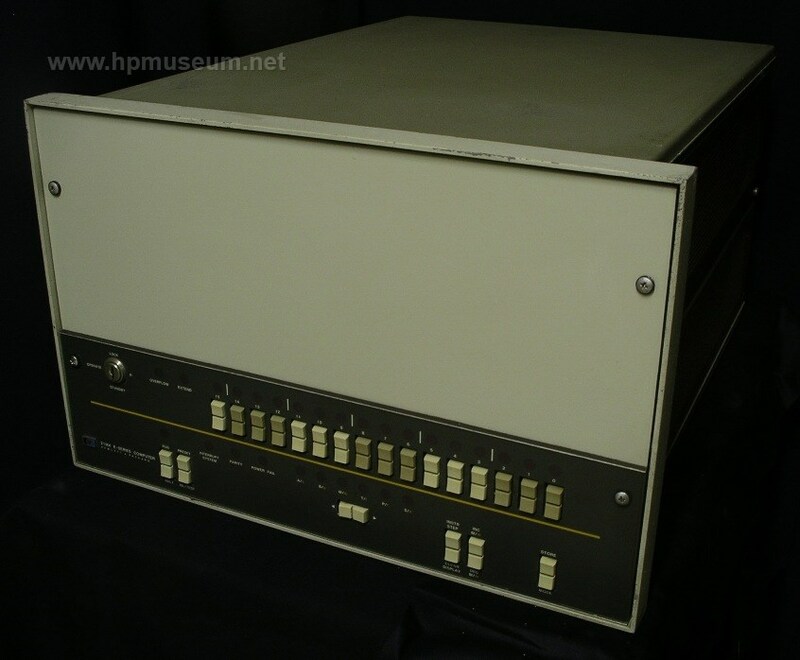 The 2113A (priced at $6850) was 12 1/4 inches high and offered fourteen expansion slots with the mainframe. The part numbers in this series changed later in 1976 to 2109B and 2113B. This changed reflected a revised power supply design which also moved the on/off switch from the rear of the computer to behind the key-accessed front panel. After the introduction of the F-Series, the part numbers changed a final time to 2109E and 2113E. 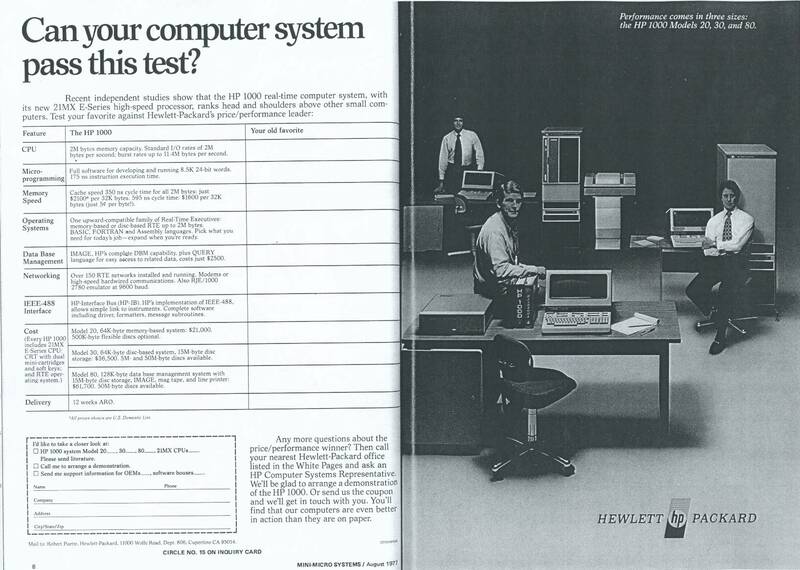 After a long life, the E-Series computers were removed from HP's corporate price list in September of 1989. However, customers could still order the machines from HP's Advanced Manufacturing Systems Operation through 1995. HP provided support for these computers through 1999. Click here to view Dorsett Technologies video on the 1000E, 7906 disc drive and 7920 disc drive.